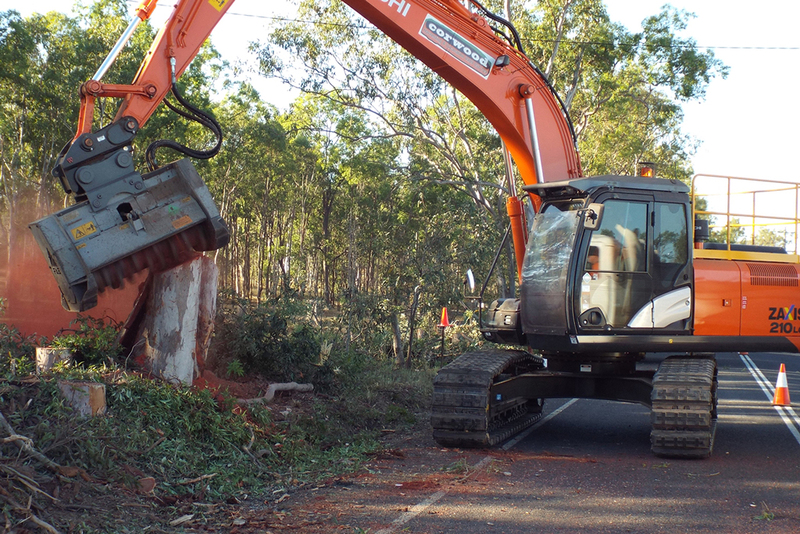 Corwood QLD are market leaders in vegetation clearing, civil and rehabilitation projects by using specialised modern technically advanced equipment and provide services across southern and central Queensland and northern New South Wales. 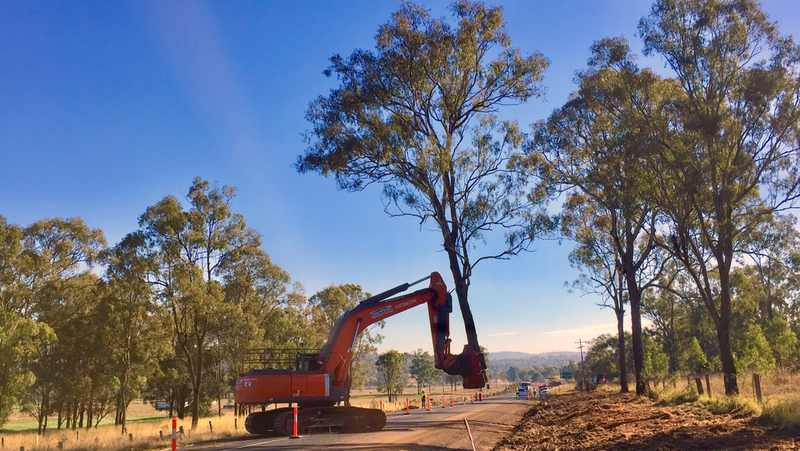 Our services are available from medium to large projects, working independently or as part of a larger team and can scale up to any size project, for customers including local governments and state governments, Transport and Main Roads, Forestry, QLD Rail, private developers and construction companies. Corwood QLD has 27 years of experience in the timber, earthmoving and saw milling industries and wins many diverse tenders especially with our ability to handle environmentally sensitive projects and clients wishing to set precedent for using a company that is innovative, using technically advanced machinery and is rated ‘ABOVE’ industry standards with performance. Every employee at Corwood QLD Pty Ltd is dedicated to our core values of Integrity, Quality, Safety and Commitment. We measure our accomplishments not only by the results obtained, but also by how we achieve them. Our success is based on providing a service that helps our customers effectively achieve their own objectives. Sophisticated quality measures are used to ensure our services exceed the needs of our customers and are worthy of the Corwood QLD Pty Ltd name. Our commitment to customers goes beyond product quality. We are also fully committed to providing our customers with exceptional service one would expect from an experience timber industry leader. ROADSIDE CLEARING - Offfering full operational management of a project including traffic control, wildlife spotter etc.